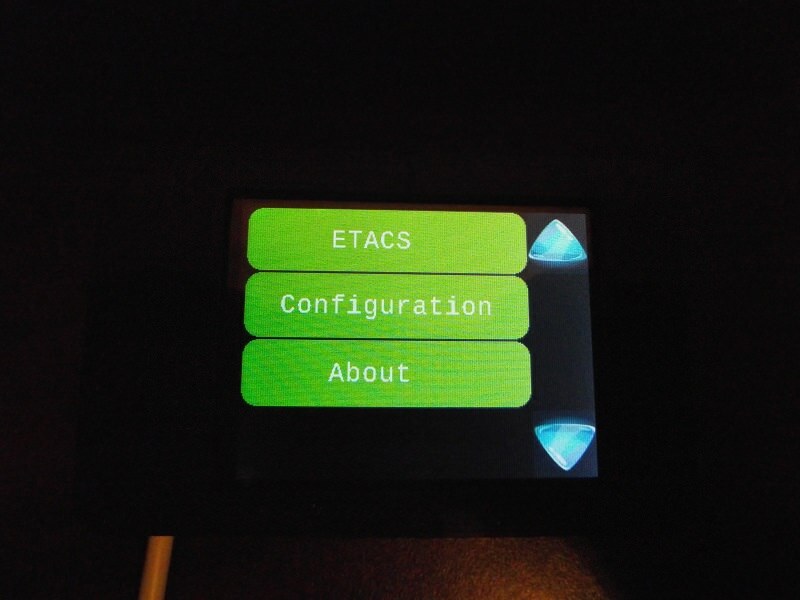 Touchscreen scantool that communicates with all computers on our car, it duplicates many of the Mitsubishi factory scantool but with a easier interface. 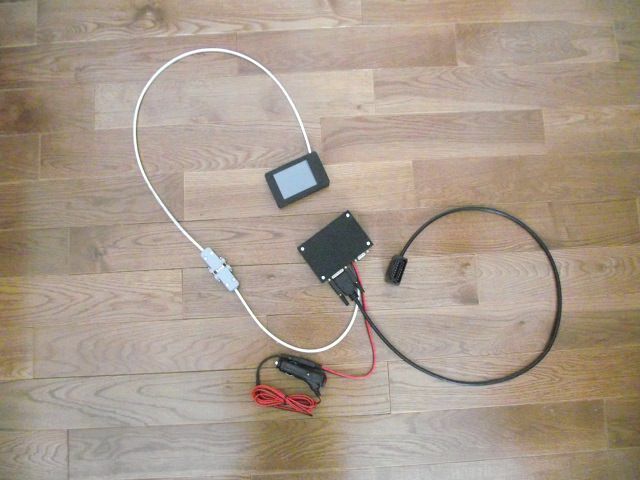 Please let me know which cable to include, OBD1 (91-93) or OBD2/MUT (94-99). If you prefer both cables, add $25 extra. Null-modem adapter for future software updates. Last edited by BlackStealth; 02-07-2019 at 01:04 PM. 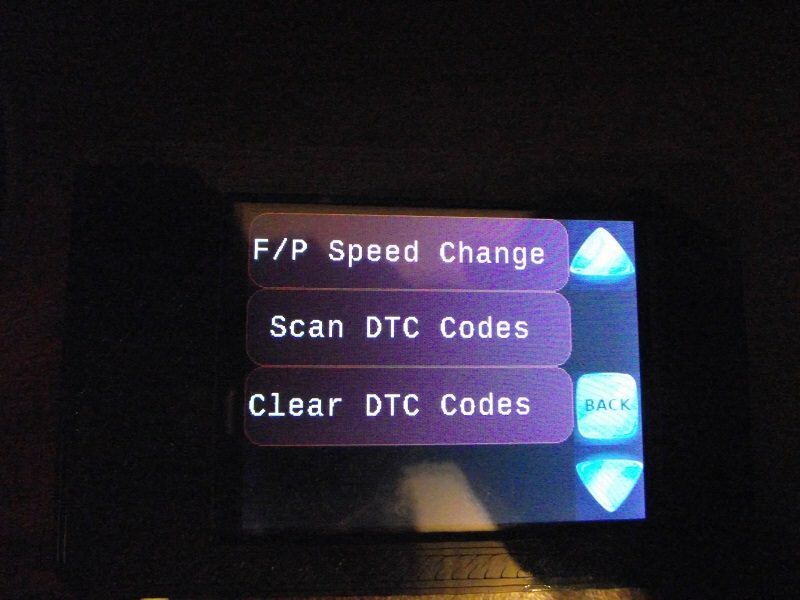 I already have both gens OBD cables (I have used them with a Palm and associated software). Am I good to order a Scantool without a cable? Payment sent for OBD2/MUT. Thank you! 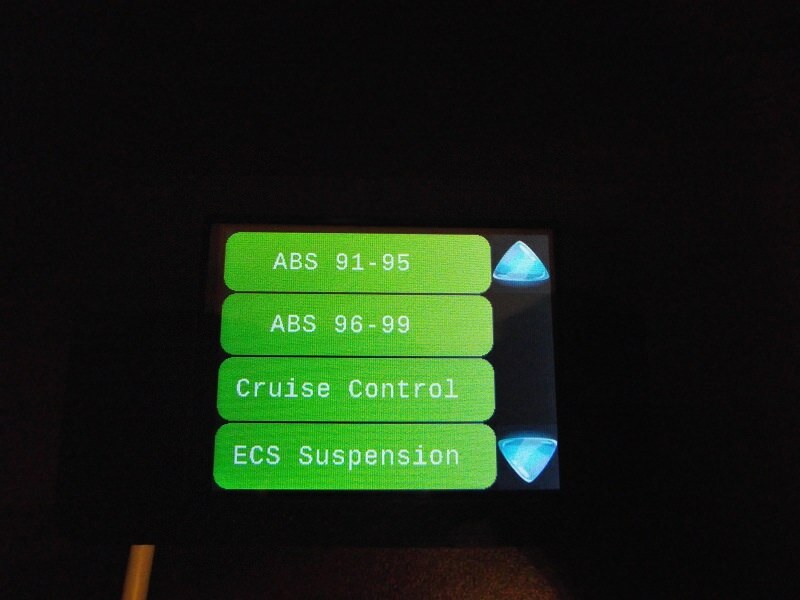 OhioSypderman: Your OBD cables won't have wires for ABS, SRS, ECS, etc. so they won't work. atarirx: Payment received, I'll ship it out today. Payment being sent for Scantool and both cables!!! 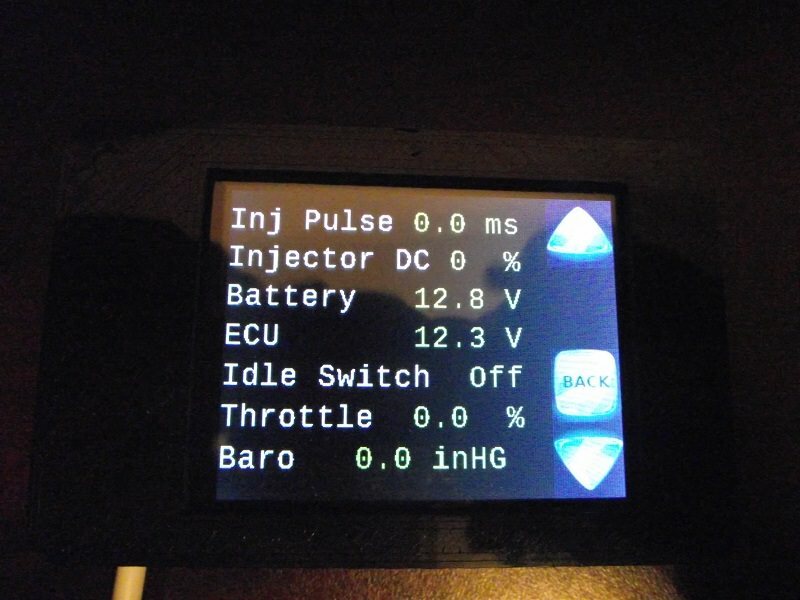 When you switch from OBD1 to OBD2 or vice-versa, there are internal jumpers that need to move. Any particular default you have in mind? OBD1 or OBD2. 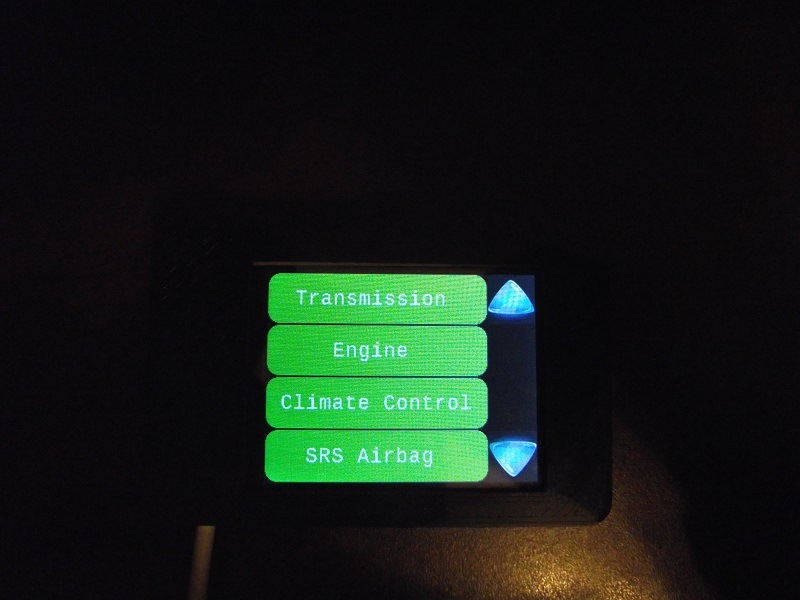 If it will arrive by Xmas, I will use it to clear my oldest son's SRS light (OBD2...94VR4). I will grab that manual RIGHT NOW, thanks for the link! This scantool displays a few more things in the engine department, so I'll have to update the manual some day soon. I plan to go to the USA on Friday, I'll ship it from there so it comes to you quicker. Paypal sent for tool and both cables. Jumpers don't really matter but odb1 is good. sublime_whatigo: Payment received, your order will go out 2 days -- I need to get a cig. power adapter for it. Last edited by BlackStealth; 12-19-2018 at 01:32 PM.